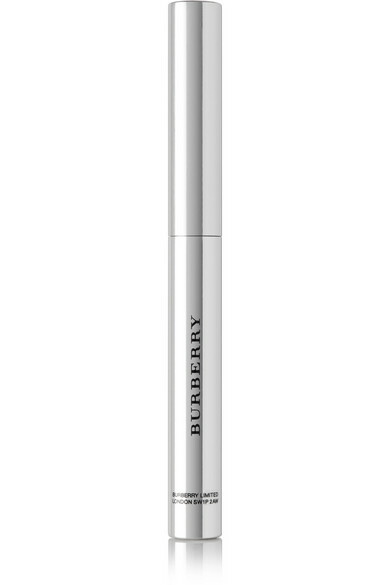 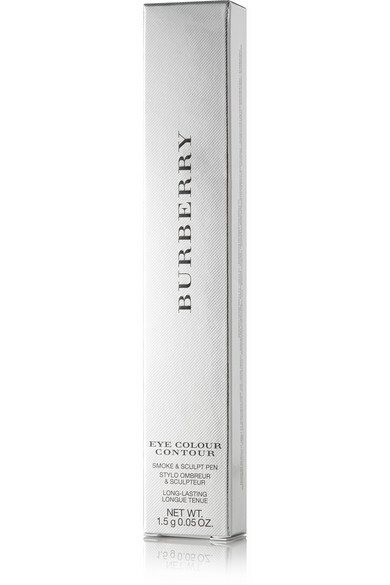 Burberry Beauty's 'Eye Color Contour' pen can be used for everything from outlining lashes to creating a dramatic smoky look. 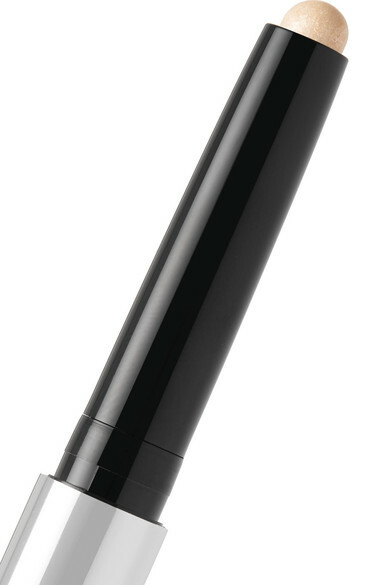 Designed for precision, it has a retractable dome-shaped tip that effortlessly follows the natural curve of your lid. 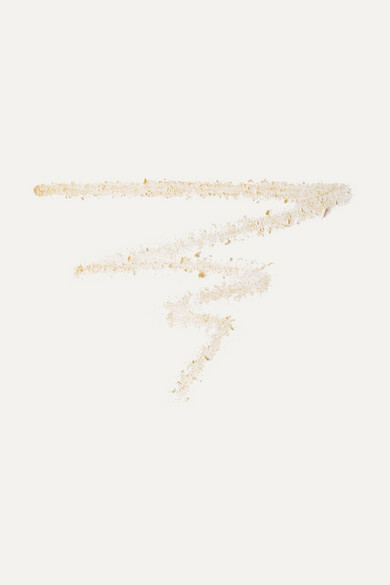 We think this 'Sheer Gold' shade looks particularly flattering on sun-kissed complexions.